Over the years, I've gone through a love hate relationship with my first name - Tamika. My graduating high school class of 1993, had at least five Tamikas. I didn't feel unique. My grandmother would say to me, "What kind of name is Tamika? I'm just going to call you tomato." This made me hate my name even more. It wasn't until my mid-20s did I start to like my first name. A woman who owned a Japanese restaurant told me my name originated from Japan and usually ends with the letter O. So, Tamiko. After further research, I found out the name Tamika was most popular in 1975, which is the same year I was born. Based off of information collected from Social Security card applications for births that occurred in the United States, a total of 2,159 baby girls were named Tamika. Got it. The name was hot in 1975, and it started to creep into Black-American homes in the late 1960s. But why? Of course, I did some more digging and found the American singer, Tamiko Jones. 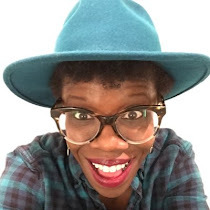 Jones' name at birth was Barbara Tamiko Ferguson. Tamiko Jones was born in Kyle, West Virginia and was raised in Detroit, where she started her music career. She was part Japanese, part British, and has Cherokee ancestry in her blood. Tamiko Jones genre of music included rhythm and blues, soul and jazz. Her first hit was "Touch Me Baby" and in 1975 reached No. 12 on the R&B charts in the U.S. Her voice reminds me of Donna Summers and Diana Ross. Both women whose albums I used to dance to while cleaning the house on Saturday mornings. 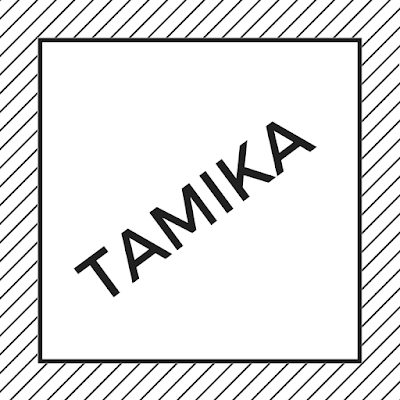 Mommy never told me why or how she came up with my name, but these days I'm feeling much better about my name Tamika. Or maybe I'll just start calling myself Tamiko.